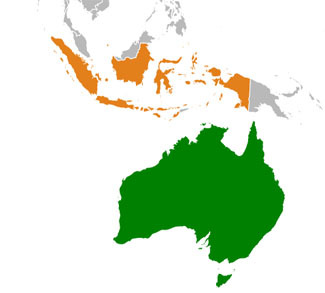 The Geopoliticalmonitor's Murray Hunter examines one of the latest disagreements between the governments of Indonesia and Australia. 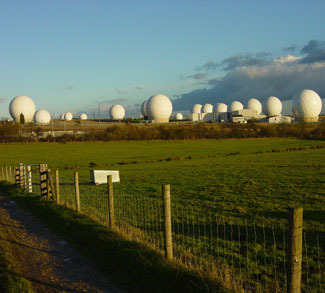 The Geopoliticalmonitor's Murray Hunter argues how new revelations surrounding Australian intelligence activities could come to harm the country's standing in Asia. 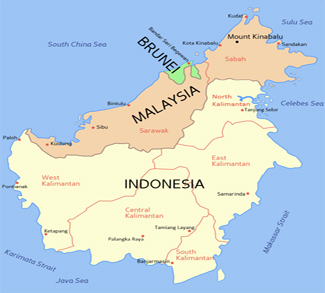 What is needed to head off growing discontent towards the federal government in the Malaysian states of Sabah and Sarawak? The Geopoliticalmonitor's Murray Hunter examines how a refused visa might indicate a less principled foreign policy from Australia's new Abbott administration. 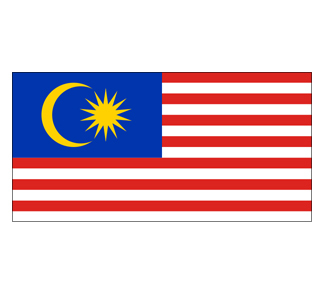 The Geopoliticalmonitor's Murray Hunter argues that it's time for Malaysia to come up with a new national narrative. 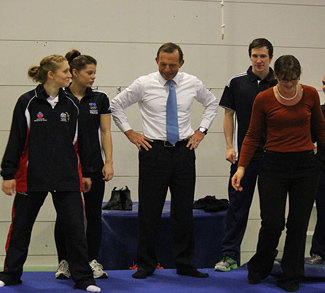 Australia's new prime minister might come as a pleasant surprise to many. 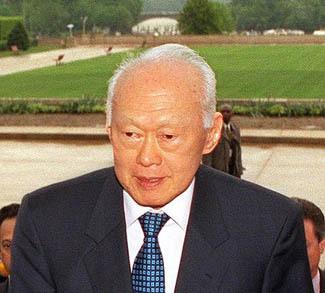 The Geopoliticalmonitor's Murray Hunter examines how the PAP cadre system in Singapore hampers poltiical innovation. 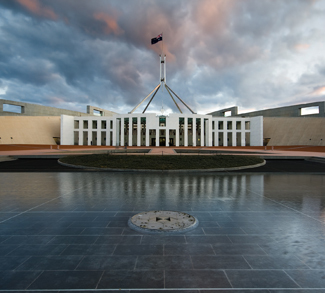 Murray Hunter examines what's in play in upcoming polls in Australia, asking the question: Just how important are these elections? 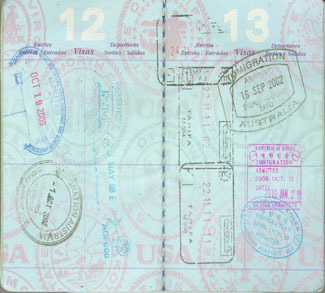 Examining the various drawbacks of Australia's secretive outsourcing of visa applications. 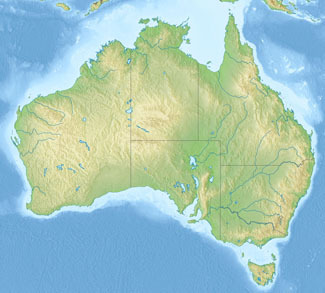 Abbott’s Northern Australia Idea: Grand Vision or Folly? Examining the competing visions to develop Northern Australia and link it to thriving Asian economies in the region.